It has been clearly demonstrated that a CT scan of the human body involves no risk to health. By the same token, it does not damage an art work. 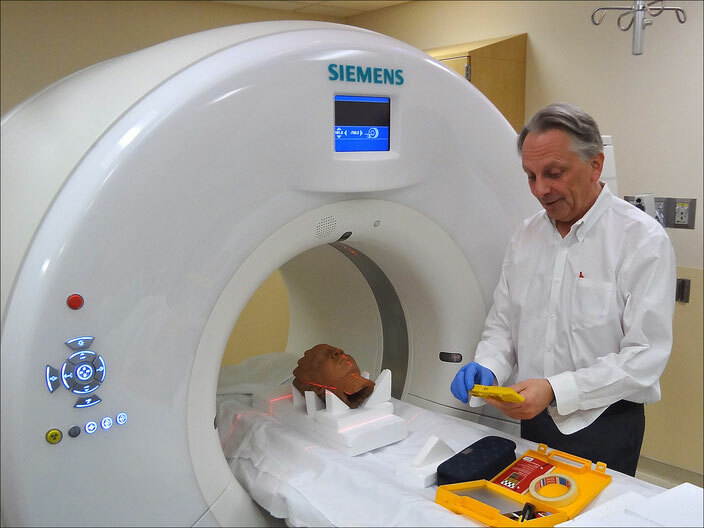 CT scanning a work made of wood, terracotta or stone causes no visible or invisible structural damage.